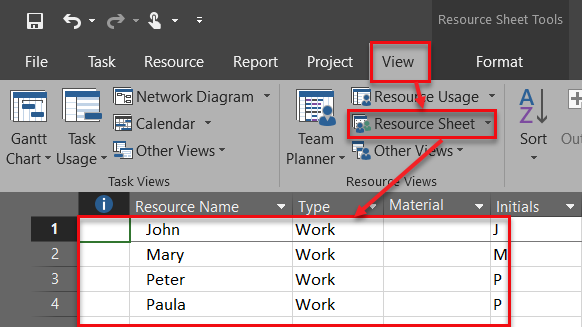 in Microsoft Project 2016 there is one very useful field called: Assignment Delay. Let me show you how useful is it, and how can you use it. As you can see, John will work two days. But since he has 1 day delay, he will work at Tuesday and Wednesday. Mary will work two das too. But since she has 2 days delay, she will work at Wednesday, and Thursday. So, Assignment Delay field is about postponing start day on Task for particular Resource. So, I got what I wanted. I put 8 hours (e.g. 1 day) in work field for Peter, and 2 days in Assignment Delay field, and Peter will work only one day, but last one (e.g. Tuesday). Very useful thing, isn’t it? 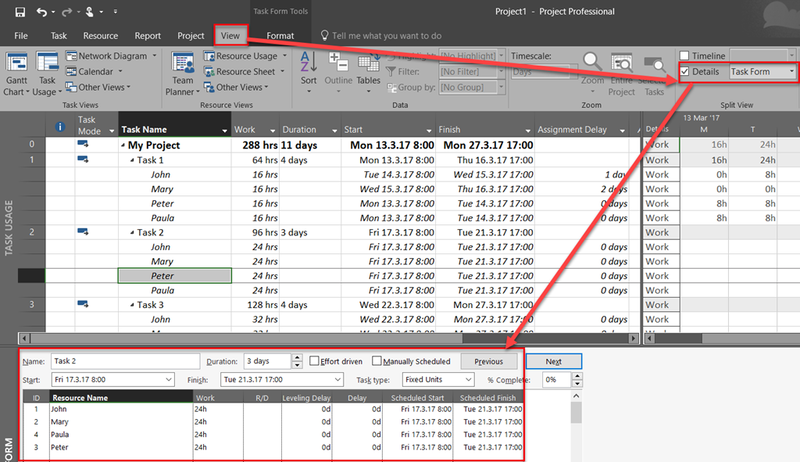 This entry was posted in Microsoft Project 2013, MS PROJECT 2016, PMI, PRoject Management and tagged Micorosft Project 2016, Micorosft Project 2016 - Resources, Micorosft Project 2016 - Schedule. Bookmark the permalink.